Replacing your original dash harness doesn't have to be a confusing experience! The most essential wiring on the vehicle is the underdash harness. Virtually every other wiring harness is connected to this one. When you replace it, you don't want pro blems! 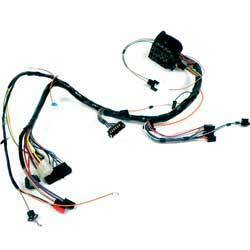 Each underdash wiring harness is manufactured specifically to your Firebirds specifications. This includes the model year with each and every option covered to ensure the harness is exactly what you need. No more searching the wrecking yards for a harness that might or might not work! Get exactly what you need without the guess work. Important: These harnesses ared esigned for use with factory installed electrical options. 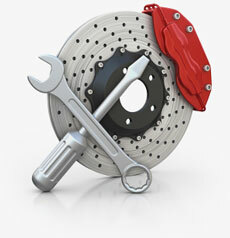 Aftermarket gauges, tachometers, ignitions systems, air conditioning assemblies, radios, etc. may required additional or custom wiring.